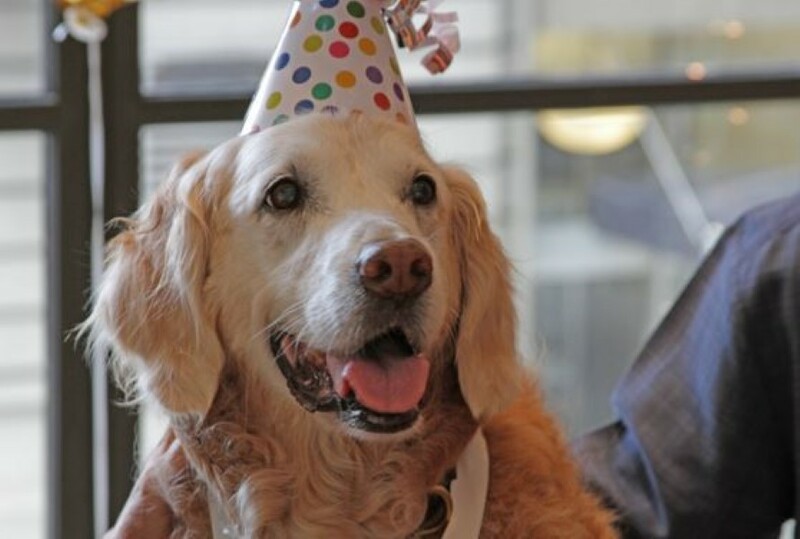 Last Surviving 9/11 Hero Dog – Treated Like An Absolute Queen On Her 16th Birthday! 9/11. The worst terrorist atrocity in US history. More than 3,000 people lost their lives. It was a devastating event like no other. We’ll never see anything like it again in our lifetimes. It changed New York and America forever. But as depressing as it was, the September 11th attacks brought out the best in many people. Heroes rose from their everyday lives to prove themselves as braver than they could ever have imagined. But it wasn’t just people. It was animals too – service animals, to be precise. Dogs like ‘Bretagne’. She was part of what was known as ‘Texas Task Force 1’ and helped out on the day, alongside her handler, Denise Corliss. 9/11 was 14 years ago. And almost all of the dogs that helped out after the attacks are gone now. But Bretagne’s still going. And she’s just celebrated her 16th birthday! Rightly so, she was spoilt rotten and treated like the hero she is! Previous articleHow The Internet Responded To His Heartbreaking Picture Of a Father Will Fill You With Joy! Next articleHe Asks Her To Look Out The Window. Next? WHOA – This Will Break Your Heart! Find Out How Many iPhones It Takes To Stop a Bullet From An AK-74! Visit The Place Where The Weather Is Always ‘HOT’!